contractor on Kauai. 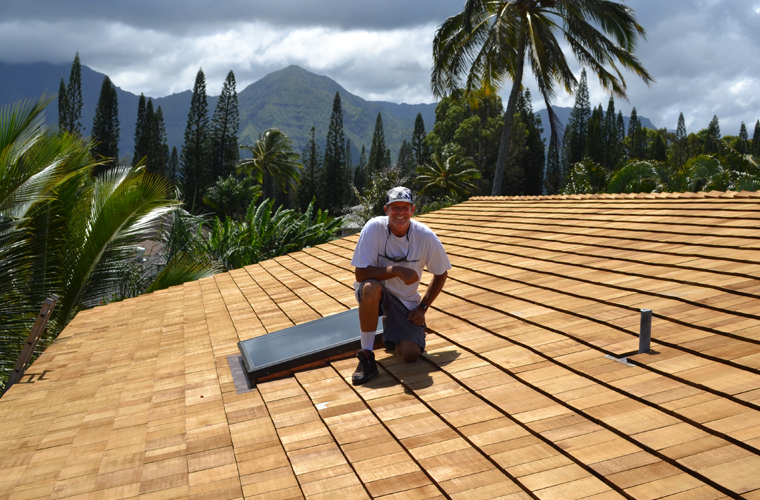 With over 30 years of experience, we are able to handle all of your residential and commercial roofing needs. We are locally owned and operated, licensed and fully insured. Personalized service and a true understanding of our clients roofing specifications is why we are right for your next project.